They say the first impression is the last. The majority start their home buying searches online. It’s essential that your agent hires a professional photographer. 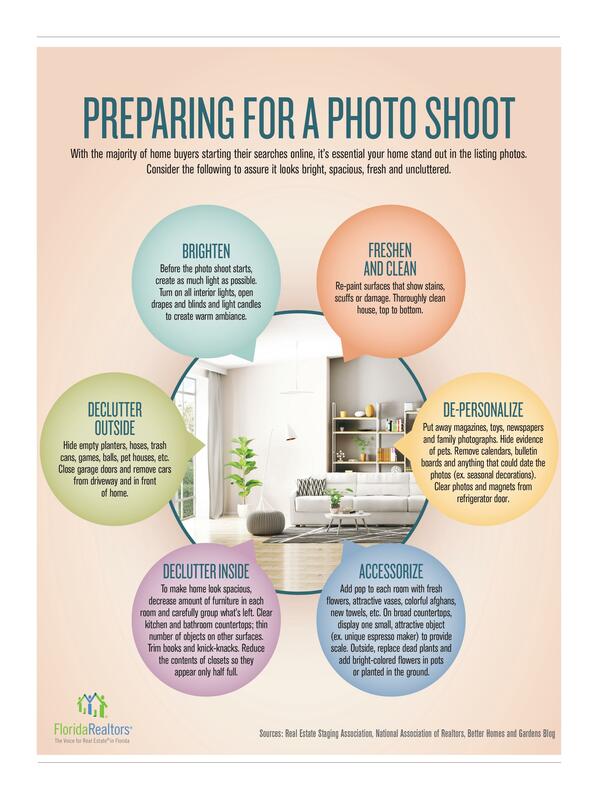 You as the seller want to provide your agent with the best time your home has natural lighting to assure it looks bright, fresh and uncluttered. For more tips listen to my Alexa Flash Briefings House of Dali- Real Estate News.